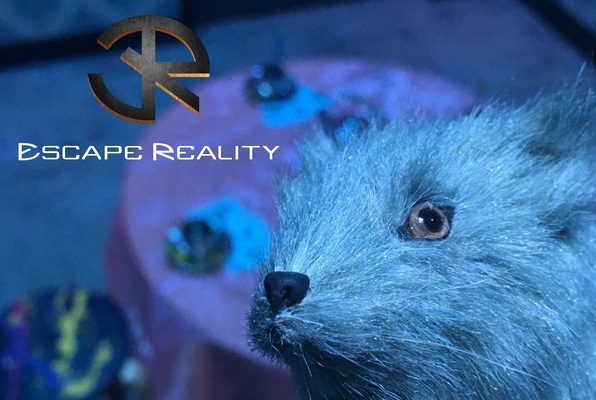 Escape Reality customer service has completely exceeded our expectations. Their personal touches like donating a portion of the game fee to a charity of our choice and complimentary drinks were really nice. Our game master Serina was amazing! We loved the atmosphere of the lobby and each game (we did 3) was uniquely decorated and full of surprises. Down the Rabbit Hole had so many elements, and ended up being our favorite of the night. We will definitely be back again to try the other rooms. I was very skeptical about escape rooms, but this was super fun! I went with three others, so four total in the group. We did the Alice in Wonderland themed room which was the most difficult room but no spooks or scares. While some of the puzzles in the room were difficult, it was very fun and entertaining! I'm trying to get another group of friends together to go and try out the other non-scary rooms. The staff was super nice and chill. You can hang out in the lounge area where they have games before or after you do your room. Def wanna go back! 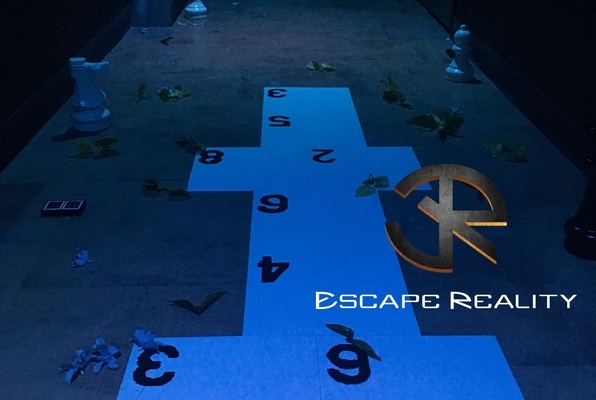 I've played three out of the 6 rooms with Escape Reality Chicago, and each was better than the last. A little on the pricey side if you're a broke college student, but the staff is super friendly and the rooms are some of the most intense I've played. Highly recommend Down The Rabbit Hole!